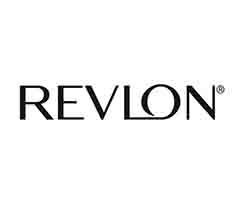 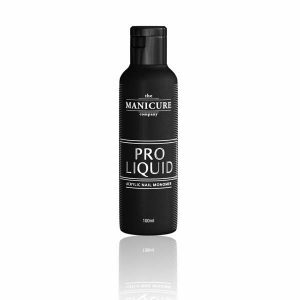 The Hair and Beauty Company gives you The Manicure Company acrylic system. 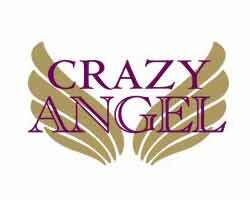 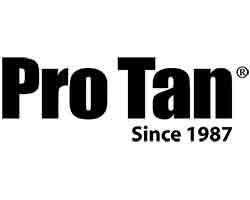 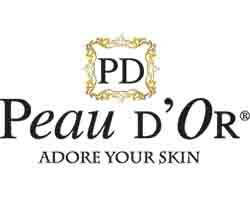 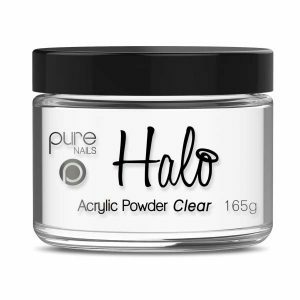 It creates beautiful, durable results and uses low odor products with excellent work ability and durability. 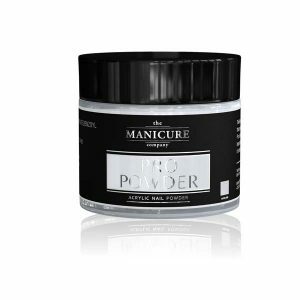 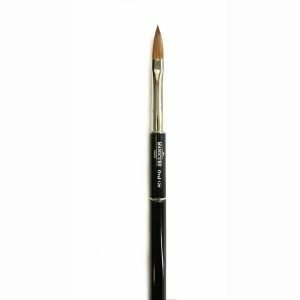 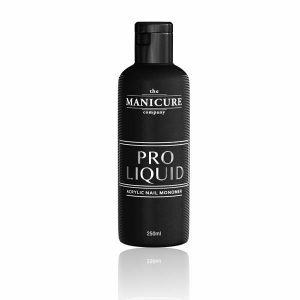 The Manicure Company Pro Enhancement Powder & Liquid have a medium set time which creates a superior bond to the nail plate and it’s smooth consistency eliminates the need for excessive filing. 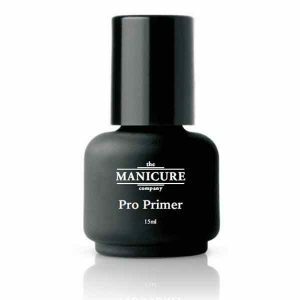 The formula has self-leveling properties which when applied correctly produces bubble free enhancements. 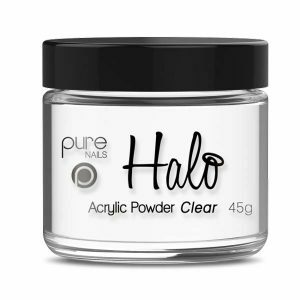 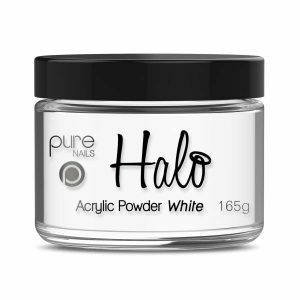 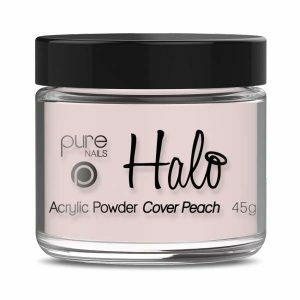 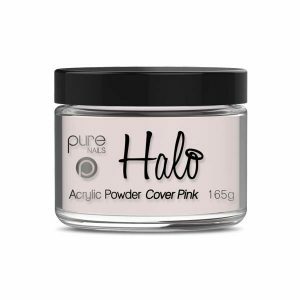 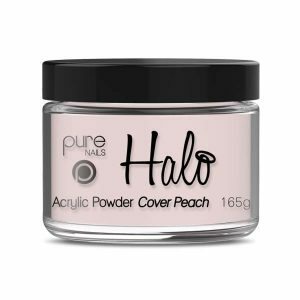 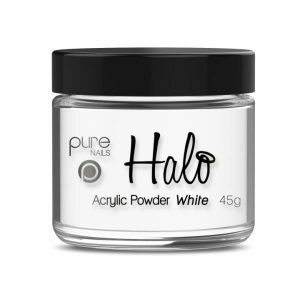 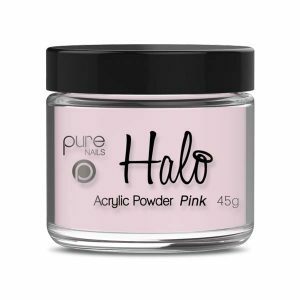 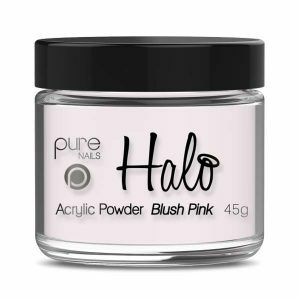 Together the liquid and powder create beautiful acrylic nails that have superior adhesion and durability.